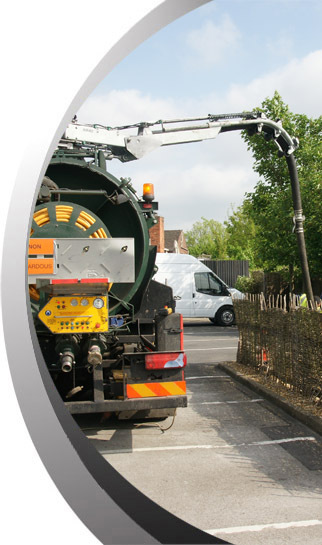 • It is Mechanical Cleansing Services Ltd Company's policy to work towards minimising waste, whether generated through carrying out works on site or within the Company's administration. • Whenever possible MSC Ltd will use recycled products both on site and in the ofﬁce. • All waste will be correctly labelled and disposed of in accordance with Environment Agency guidelines and MCS Ltd's Site Licences. • All hazardous waste will be taken to Registered Waste Disposal sites. • All oil waste will be accompanied by Environment Agency paperwork. • All efﬂuent removed from site will be taken to a registered water treatment plant. • Any incident where the environment is exposed to any danger will be reported to both the Directors of MCS Ltd and the Environment Agency, whether caused by MCS Ltd employees or other. • No employee shall knowingly pollute land or watercourses. Should an employee be found to have polluted an environment knowingly - they will be issued a written warning, if the incident is repeated the employee will be instantly dismissed. • It is Mechanical Cleansing Services Ltd Companys policy to wherever possible use Environmentally Friendly cleaning products. It is also Company policy to investigate new developments in environmentally friendly products and or methods of carrying out works.